What’s Behind US Sales Success Of The BMW 530e & What Lessons Can We Take Away? When we think about BMW and electric vehicles, the i3 is likely the first thing that comes to mind for most people. But the i3 isn’t even the German automaker’s top seller when put up against 5 other plug-in vehicles in the US, all plug-in hybrids. Note: BMW does not break out US sales of individual EV models, so the numbers from InsideEVs are estimates. BMW North America’s EV PR team also did not respond to multiple requests for comments on this article. 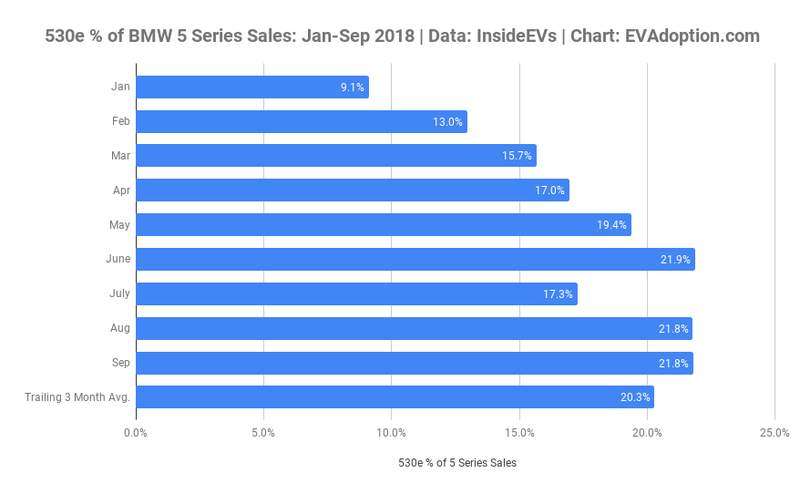 Of the six BMW EVs available in the US, the 530e, BMW’s PHEV version of its popular 5 Series sedan, is showing the most consistent and strongest level of sales growth and volume. By contrast, the i3 had solid increases in February and March when it reached nearly an estimated 1,000 units sold, but has since averaged 475 units per month. In those same 6 months, the 530e averaged 705 units per month — 48% more than the i3. Editor’s note: Having spoken to BMW staff several times about i3 sales, I discovered that there is very poor i3 availability in the US. In Florida, you have to place the order and wait several months. I met one fairly high-ranking BMW employee from my BMW dealership at an EV charging station a few months ago and he was driving a 530e. Talking to him for a moment, I found out he had an i3 before that and wanted an i3 Sport, but the wait was going to be something like 8–10 months, so he settled for a 530e instead. That’s a high-ranking BMW dealership employee who had an i3, wanted another one, but couldn’t wait so long for it. I think that’s a pretty good example of how poorly BMW is doing producing and supplying i3s, which has made me wonder what demand could have been all this time if BMW was producing the i3 in volume and putting several on dealer lots. Nonetheless, this article is about the 530e, not the i3, so let’s proceed. Even worse than the i3 is the falling off the cliff of X5 xDrive 40e PHEV sales, which have declined 67% since its March high for 2018. Sales of the 330e, i8, and 740e are fairly insignificant, but have been relatively flat to date in 2018. Sales overall for BMW are up a modest 2.2% YTD. Not only is the BMW 530e selling very well in the US compared to its sister EV models, it has quietly climbed the ranks of the top selling EVs and now ranks as the 10th highest selling EV to date in 2018. At its current rate of sales and with the continuing sales decline of the Ford Fusion Energi, the 530e will likely move past the Fusion Energi PHEV in October (or November at the latest) to become the 9th highest selling EV in the US. In September, sales of the 530e accounted for 22% of total 5 Series sales in the US. Over the last 3 months, the 530e has accounted for 20% of 5 Series sales — up from under 9% in January. 1. There is little to no price differential from the ICE versions of the 5 Series. 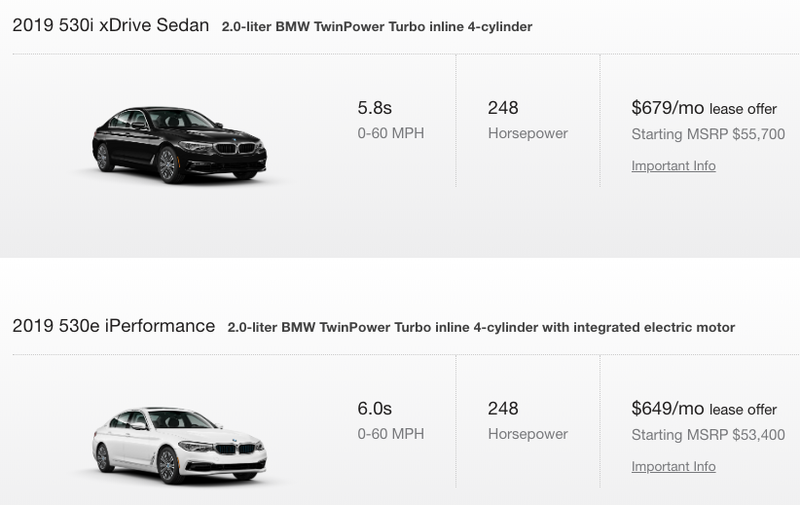 In fact, looking on the North American BMW website, the 530e lease price is basically the same or less than other similar 5 Series models. 2. Early-adopting, higher-income EV buyers are a good match with the luxury/performance value proposition and BMW brand heritage. 4. An apparently acceptable to many buyers electric range of 16 miles (EPA). I personally believe that any battery range less than about 25 miles today is simply unacceptable for a PHEV, but clearly many buyers disagree. Increasing the range to about 35 miles at a $2,500 to $3,000 higher price point might actually increase sales pretty significantly. While the increased cost might put off some buyers, many more might view the $4,668 federal tax credit and frequently available state and utility incentives as a way to more than offset the increased cost. That said, it may be that the 530e simply can’t fit a larger battery pack at this time. 5. BMW’s popularity in early-adopting EV markets such as the San Francisco Bay Area and Los Angeles — which likely account for around 50% of the 530e sales. In 2017, 48% of BMW’s EV sales were in California, according to ICCT. 6. At less than $54,000 for a base 530e, it’s priced more than $20,000 below the Tesla Model S — a more acceptable price point for someone just looking to dip their toes in the EV waters or take advantage of incentives and HOV lane access. 1. Price Differential: With the 530e MSRP and lease rates basically the same as similar 5 Series models, there is little downside to buying the 530e. 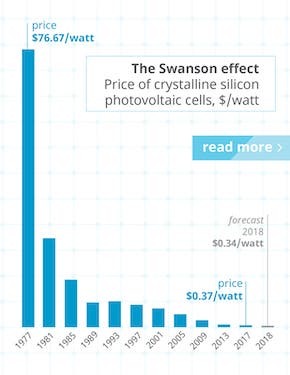 Lesson: As the cost of battery packs continue to decline, those OEMs that can price a PHEV or BEV version of the same model within about $2,000 to $4,000 of the gas/diesel or hybrid version should see a US EV sales market share of 20–40% (of total model sales). 2. Attractive Car/Brand: As a luxury/performance brand, BMW is in the sweet spot of attractiveness to upper-income early adopters in California and other ZEV states. This same factor is a key reason why Tesla sales have done well — and portends well for respectable sales volumes of upcoming electric vehicles from Jaguar, Audi, and Mercedes-Benz, as well as BMW itself. By contrast, to date, non-luxury brands like Kia and Hyundai have not seen strong sales of their EVs in the US. In fairness, some of this is due to apparently limited availability to only a small number of US states and even limited supply there. But it is also due to fairly significant price differentials between trims within the same models, combined with an “economy” brand image. 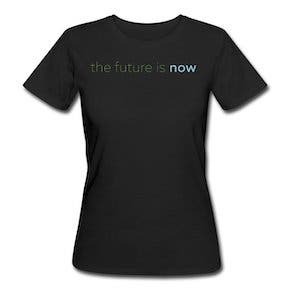 A core value proposition of brands like Kia and Hyundai is that you get a lot of car for your money. Buyers of these brands are typically not looking to make a statement, so actual and comparative cost is critical. Lesson: Non-luxury brands must focus on models and designs that connect with their buyers based on value. As for luxury brands, these automakers will have to be very strategic in how their EV models stand out from a growing number of competitors coming to market in the next 2–3 years. 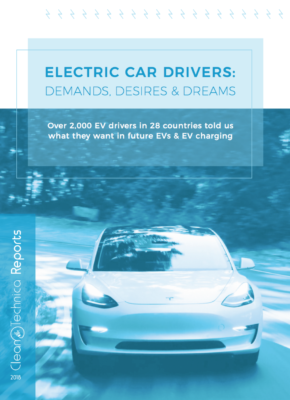 Is the model going to compete on battery range, charging infrastructure, cost, service offerings, performance, interior quality, or other factors? 3. Competitive Price Point: The 530e has very little direct EV model competition in the US, perhaps only the Volvo S90 T8 plug-in hybrid. But one of the 530e’s key advantages is that buyers wanting to dip their toes into the EV waters can also lease a 530e for about $350 a month less than a Tesla Model S 75D. That is a sizable difference, especially considering drivers of the 530e still qualify for certain state and utility incentives and may get access to HOV lanes in their area. Yes, the 530e is a PHEV and has only 16 miles of range versus 245 for the Model S 75D, but that clearly doesn’t matter to a lot of 5 Series buyers. Non-luxury EV models such as the Toyota Prius Prime, Chevrolet Volt and Bolt, and Nissan LEAF have all had success because of their price points in the $30,000–40,000 range — and lower if you factor in federal, state, and utility incentives. Except for the Prius Prime, the other models are all standalone EVs and therefore are not as easily affected by price comparisons to other models in or outside of the brand portfolio. Lesson: Non-luxury brands must focus on bringing to market new standalone EV models where buyers cannot make simple price comparisons to other models in the brand portfolio. A simple example is the upcoming Kia Niro BEV, which may see disappointing sales because it will be too easily compared to the significantly lower-priced hybrid and PHEV versions. With only 16 miles of electric range, by some standards the 530e barely qualifies as an electric vehicle. But a variety of factors will soon vault it into the position of 9th highest selling EV in the US, out of 42 available models. 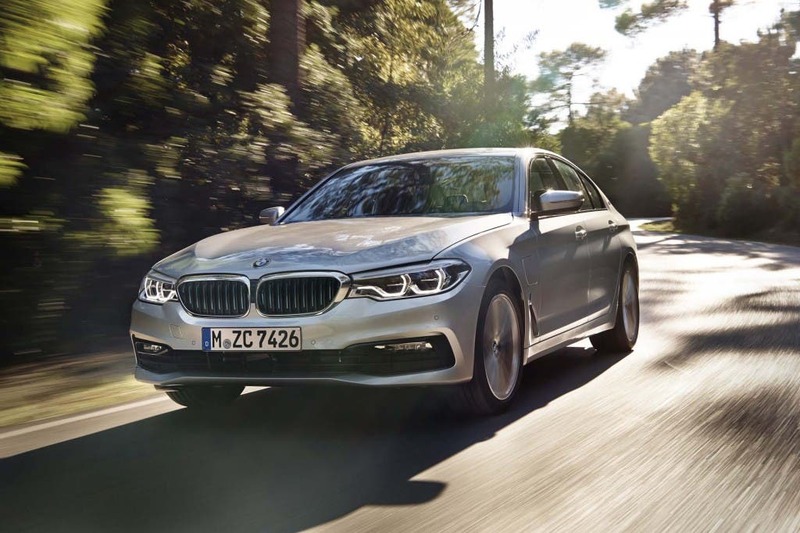 The fact that 1 out of 5 BMW 5 Series cars purchased is the 530e suggests that once EVs are priced within a few thousand dollars of their non-EV powertrain sister models, a significant percentage of consumers will opt for the EV version.